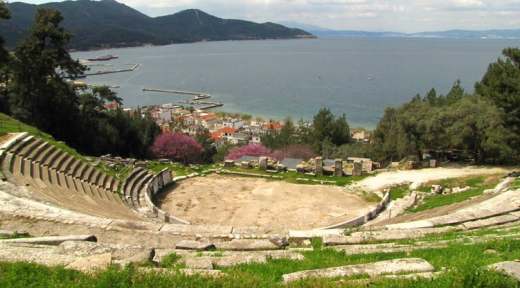 History of Thassos unlike of Greece history isn’t so famous, because, it is a small island. Thassos which is sometimes referred to as Thasos is a Greek Island which is located in the Northern part of Aegean Sea. Among Greek towns, Thasos is located to the extreme North and it is the twelfth largest Island by geographical coverage. According to archeologists, people started occupying Thasos in the prehistoric times and the first known settlers were Thracian tribe. 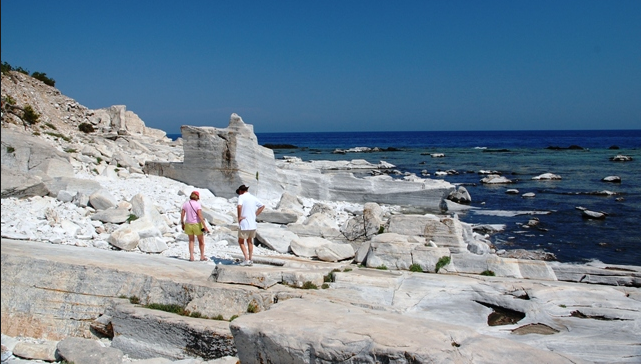 In the 7th century, Thasos Island was taken over by Greeks who came from Paros. 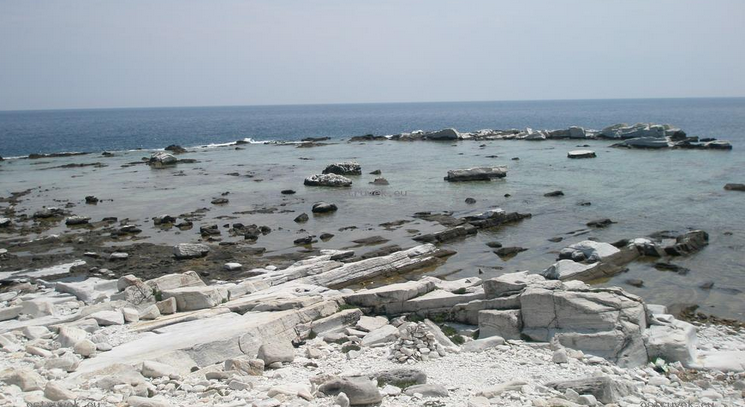 This is after Paros discovered that the Island was very rich in terms of minerals such as gold, marble among others. 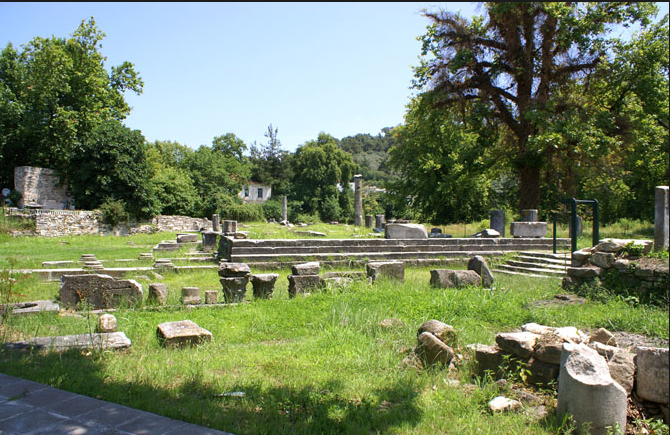 The colonizers engaged in trade as their main source of income and later came up with settlements in Thrace. 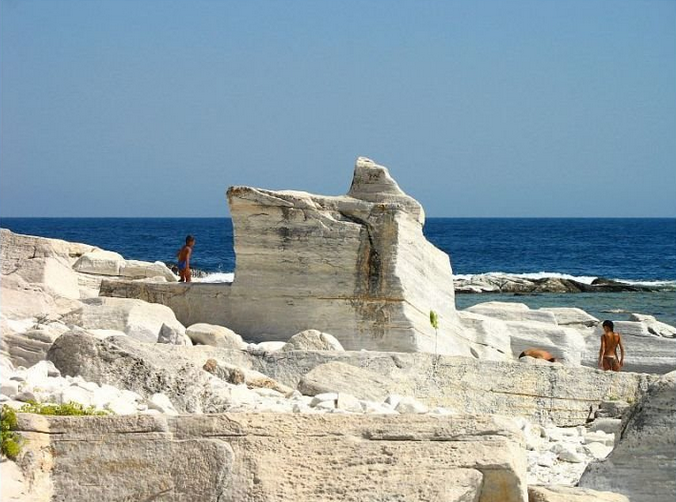 In the fifth century, Thasos state became very powerful because of the minerals and trade that they conducted. 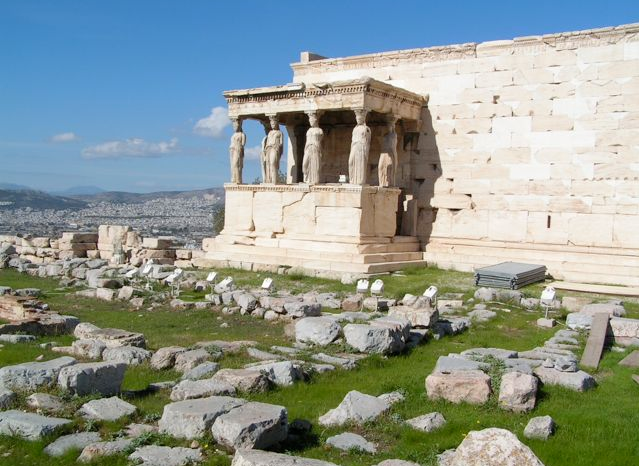 In 447BC, the state was joined with Delian League and it was controlled by the Athens. A revolution took place in 465BC by the inhabitants of Thasos Island but unfortunately, it was countered by the Athenians. 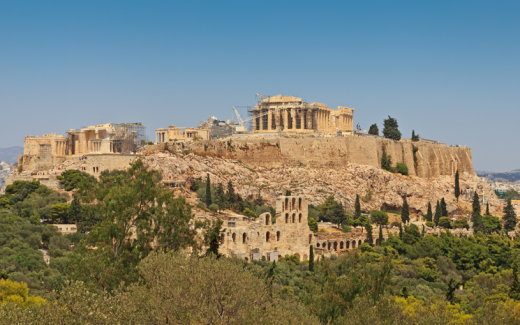 The Athens destroyed the property of the inhabitants including the walls of the city and their sips. 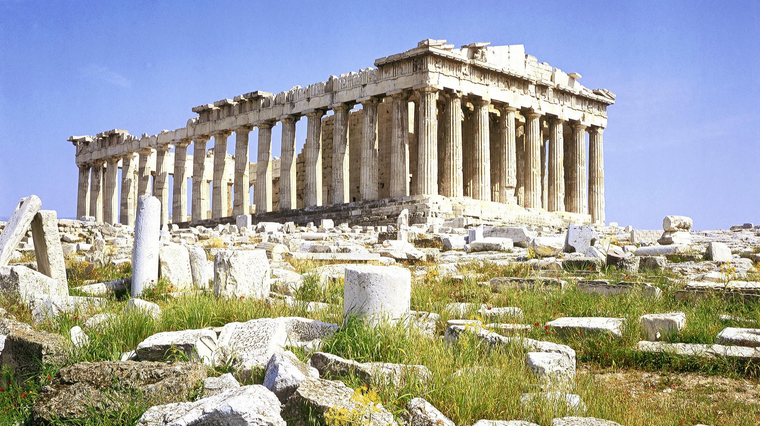 In the year 404 BC, Spartans took over the island from the Athens but this did not last long as the Athenians took over the island again in 393 BC. This time round, they came not to rule the Thasos (inhabitants of the Island) but give them democracy which led to their independence. Later, the island was captured by Philip II and this saw the island becoming part of Macedonia Empire. Later the island was taken over by Romans who rebuilt it and started trade as the Island was rich in minerals. In the year 1912, the island was liberated from all the colonies and was reunited with Greece. 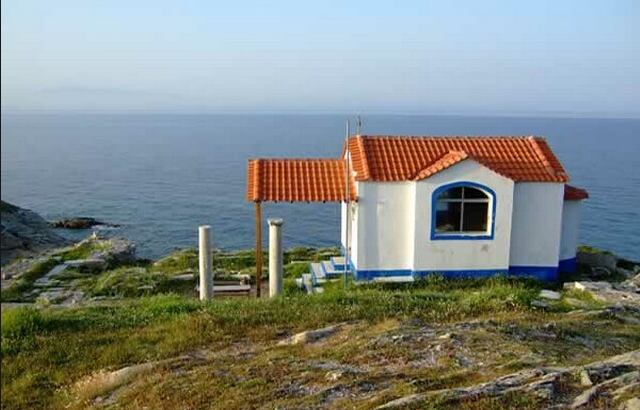 After sometime, refugees from Asia were allowed to settle there and in World War II, Thasos was occupied by Bulgaria. Later the town developed into a tourism center attracting many people into the area. This has made the island grow from strength to strength economically, thus a brief history of thassos. Thassos is one of the most impressive island in all of Greece. There are many fascinating history monuments for all to explore. Very interesting places to visit are the old and small towns. The Acropolis is a terrace land that was designed as a large buttress that was used for protective purposes in the early days of Greece. Many of the towers of the Acropolis can still be found overlooking the sea and many of them are tens of feet in height. The Acropolis also has some fine etchings of the many gods that were worshiped at the time that the building was made in. The remains of an old theatre can be found in Thassos today. 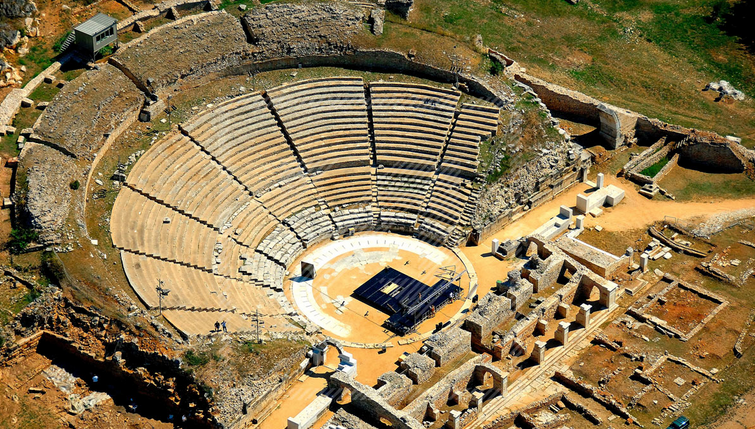 It is built inside an opening that was naturally formed on Thassos around the fifth century BC. The area is home to a large circular ring along with plenty of rows of seats for the people to sit around on while watching the performances that were held around this place when it was originally in use. There was an orchestra pit in the area but it appeared to have turned into an arena over time. 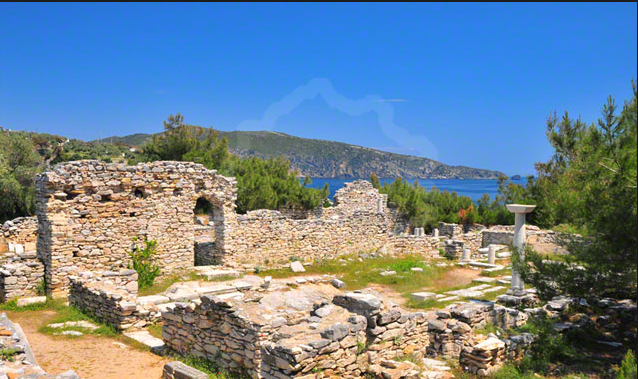 An old city of ruins was uncovered nearly a century ago right around Thassos. This appears to be the remnants of many homes that were established in the area as well as some temples that were reflective of the many gods that were worshiped during the time of the city. 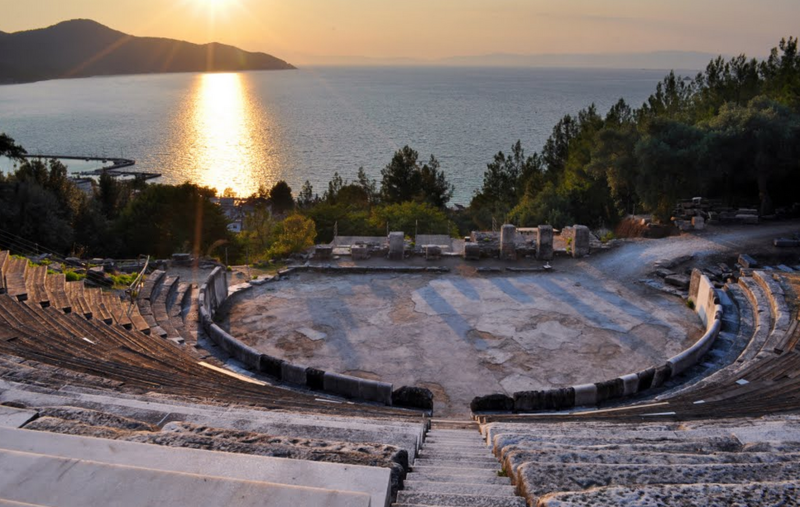 The Ancient Theatre, Neptunium and Temple of Apollo are among the most notable ruins that were excavated in the Ancient City on Thassos. 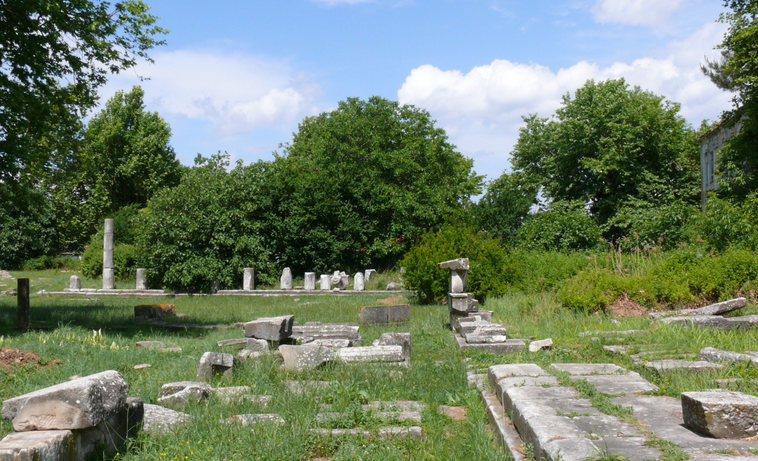 One additional ancient city that can be found on Thassos is Alyki. It is a city that was home to many fine ruins and attractive statutes. 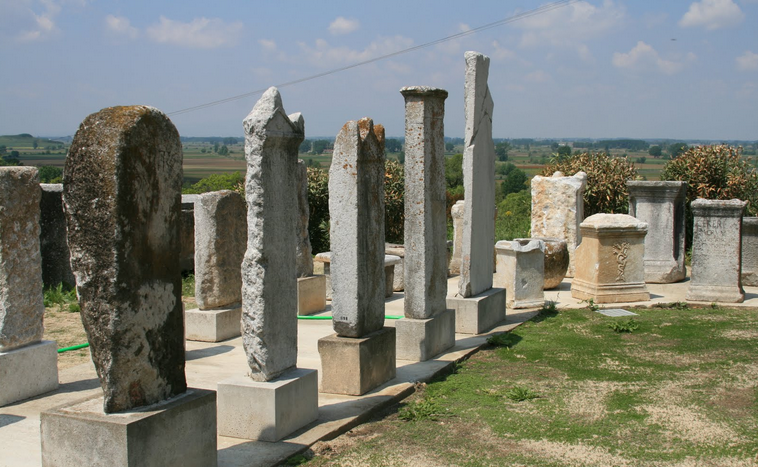 A few of the pillars that were formed around Alyki continue to stand to this day. 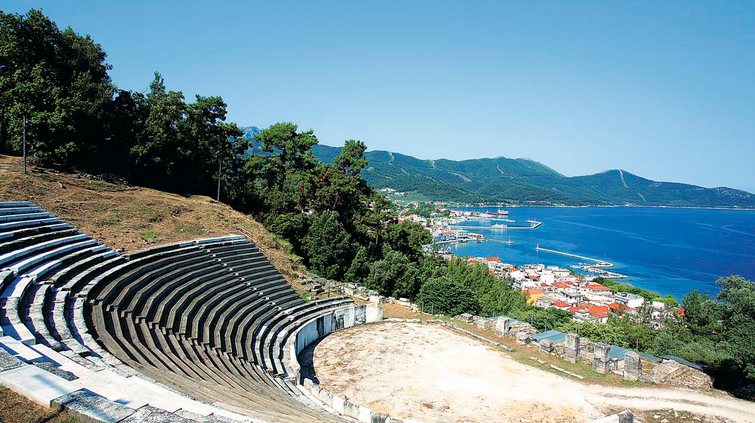 Much of this city appears to have been abandoned as a result of an earthquake that struck the land in 365 AD.